Holy motherforking shirtballs! 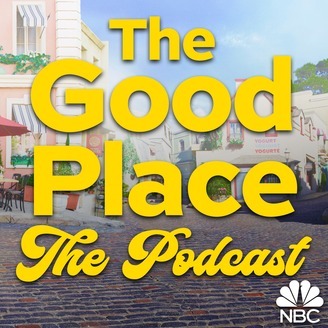 This is the official comedy and entertainment podcast for NBC's TV show The Good Place. Subscribe and you'll get weekly behind-the-scenes stories, episode and performance insights and funny anecdotes. 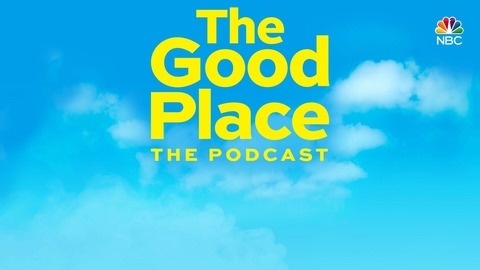 Hosted by actor Marc Evan Jackson (Shawn) with a rotating slate of co-hosts and special guests, including actors, writers, producers and more, this podcast takes a deep dive into everything on- and off-screen.&nbsp;Follow: @nbcthegoodplaceNBC Entertainment Podcast Network ©2018. During the show’s hiatus, host Marc Evan Jackson shoots the shirt with celebrity fans of The Good Place. In this episode, Busy Philipps talks about how The Good Place brings her pure joy and how she identifies with Eleanor (Kristen Bell) and her Arizona upbringing. Busy also tells us what’s good in her life, like her five-year-old, and Baby2Baby and Hollygrove, two charities she works with.